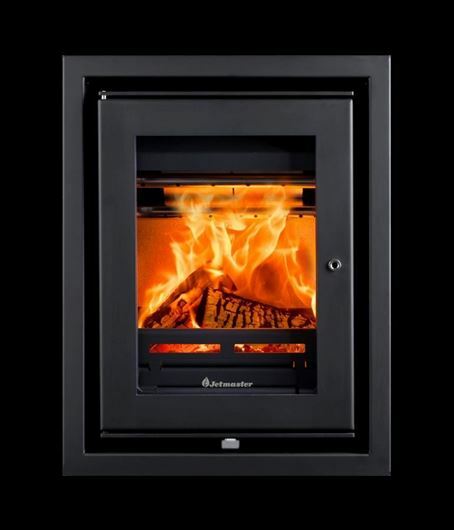 Hunter Stoves Groups’ inset stoves seamlessly blend into their surroundings and become an integral part of the home they are fitted in. 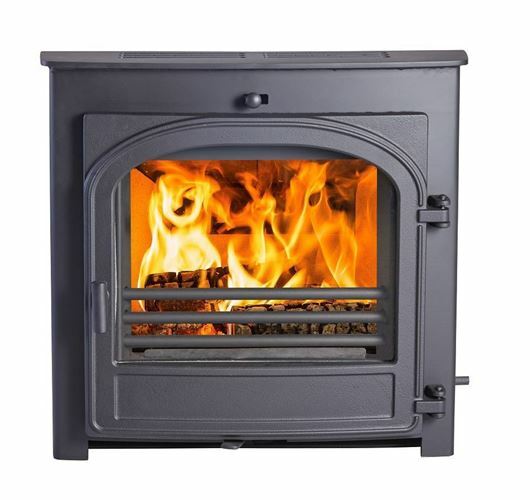 Once fitted, they seem not only to belong, but to have always been there. 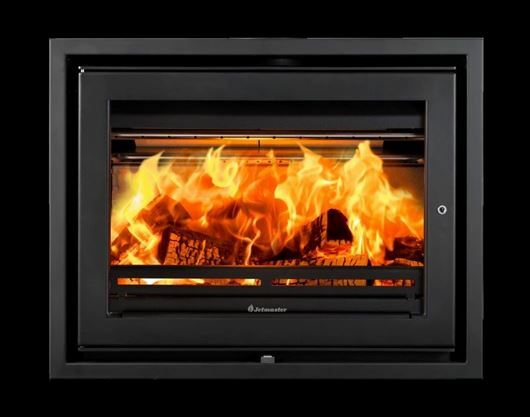 All of our inset models are designed and build with Hot Airwash and Tripleburn Technology. 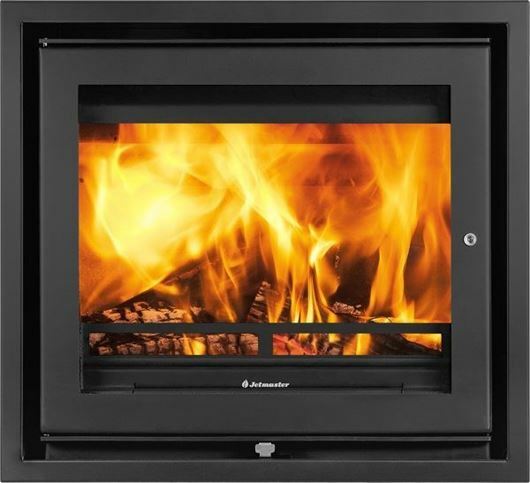 Our inset stoves combine clean lines with high efficiency and easy-to-use controls to make each of your wood burning experiences, a warm, and pleasurable one. 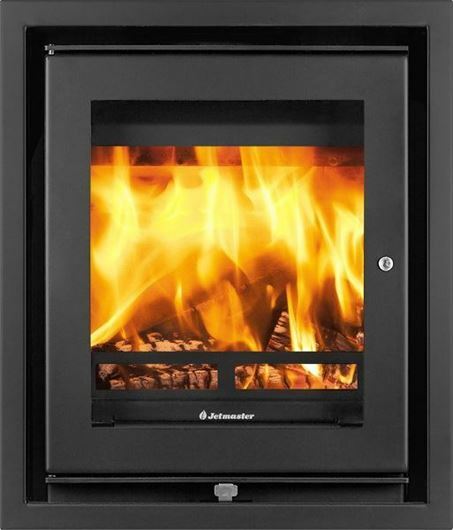 the smallest of the Jetmaster inset models, but they’re the most efficient stoves in the range to date. 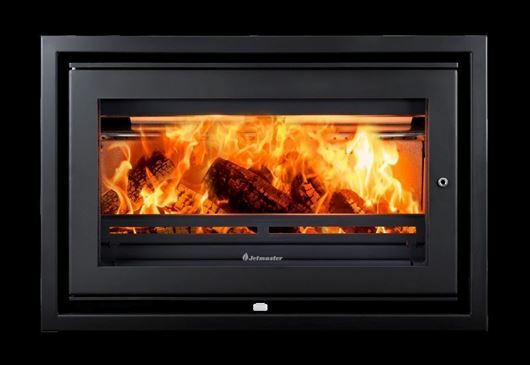 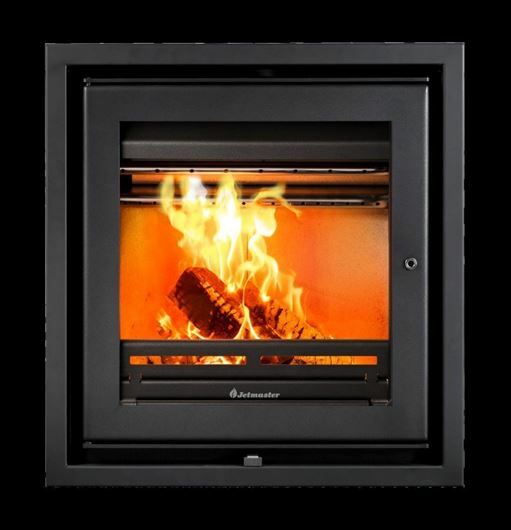 In fact, the 18i is the most efficient 18” inset stove in the UK (HETAS Guide 2015). 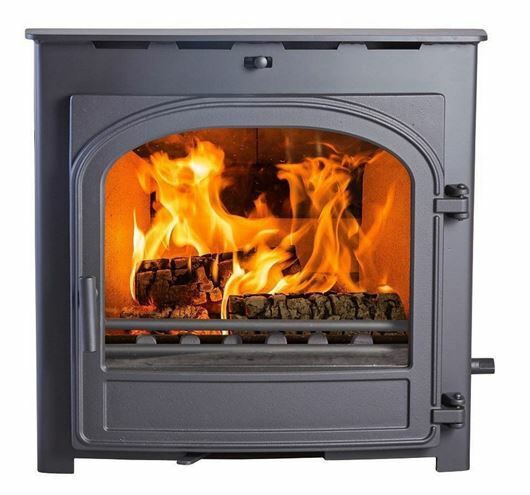 Boasting clean lines and a smooth finish, they provide picturesque views of the flames that are sure to attract compliments. 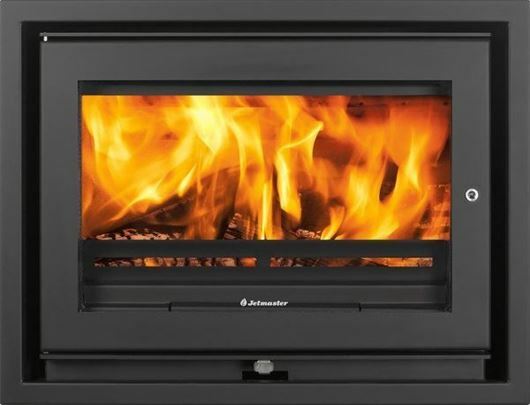 The 70i has the largest window of the Jetmaster inset stoves, which maximizes the view of your fire and creates a mesmerizing focal point.